Ms. Maldonado has been with Perfect Petroleum since 2016. Her job duties include ordering equipment, site conversion and keeping track of the Mystery Shop Programs. 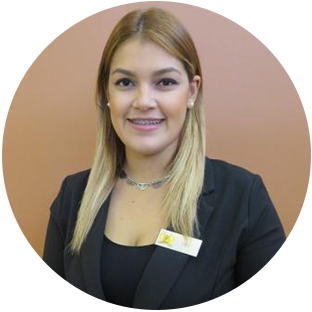 Ms. Maldonado worked for Rosen Hotels & Resorts prior to joining Perfect.